China's annual output of corn is about 110 million tons, ranking second in the world. However, due to its poor food value, residents do not regard it as a staple food. How to further improve the economic benefits of corn is of great significance for the development of corn production in China. 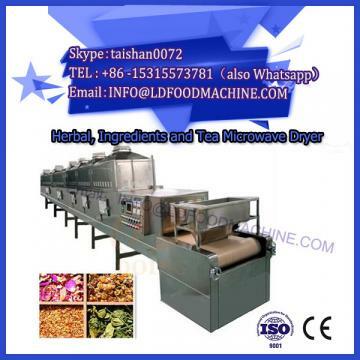 In recent years, the promotion of extrusion technology in microwave drying machinery has opened up a new way for the comprehensive utilization of corn in China. The complex physical, chemical and biological reactions of corn in the extruder cause great changes in the physical and chemical properties and nutrition of the final product. It is these changes that give rise to the unique qualities of corn protein, such as bulky texture, crispy texture, nutrient-rich, and easy to digest. These compositional changes include changes in protein, crude fiber, ash, moisture, fat, amino acids, etc., and the formation of aroma components, and these changes are discussed below. After the corn is extruded and extruded, the lipids are also evaporated under high temperature and high pressure. Therefore, the fat content of the corn is decreased after being expanded, but the formation of the fat complex causes the fat to be protected by starch and protein, and the degree of fat oxidation is reduced. The rate of oxidation, which prolongs the product's loan period, plays an active role while improving the texture and taste of the product. Fat has a great influence on the texture reorganization, molding and taste of food. The triglyceride is partially hydrolyzed and forms a complex with amylose, which not only affects the degree of expansion of the product, but also affects the solubility and digestibility of the starch. The interaction of fats and oils on proteins depends on the distribution of lipid droplets in the protein, the amount of fat, and the degree of heat of the protein before mixing. Extrusion of high temperature and high pressure changes the flavor components in corn. 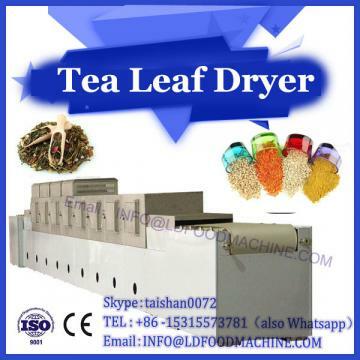 Some of the aroma substances are flashed with the volatilization of water vapor. On the other hand, the formation of new flavor substances, especially the Maillard reaction of reducing sugars and nitrogen-containing compounds in foods, provides a good flavor for squeezing corn. 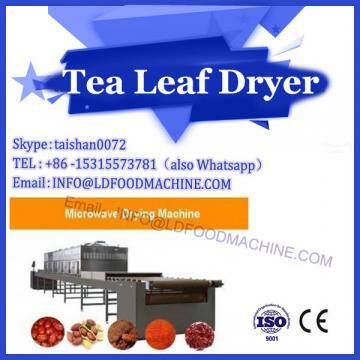 In addition, during the preservation process, due to the presence of gelatinized starch and protein, the aroma has a certain protective effect. Therefore, it is considered that the high protein raw material produces a strong flavor product. (1) Corn is puffed under transient high temperature and high pressure, and the loss of nutrients is small, but the protein is converted into amino acid, and the starch is cleaved into maltose and dextrin. These are water-soluble substances, which improve the digestibility. (2) After the corn is puffed, the internal structure of the food becomes a porous structure, which is more easily digested and absorbed, and its flavor is also significantly improved. (3) After the corn is extruded and extruded, the starch is fully α-formed, and such food is not easily regenerated, thereby prolonging the shelf life of the food.